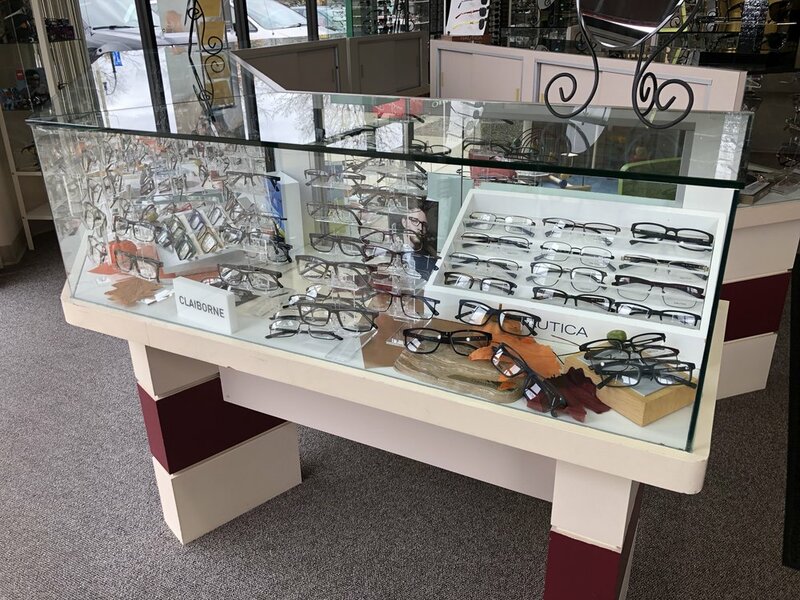 We have over a thousand eyeglass and sunglass frames in stock for you to choose from, so you can be sure to find the latest styles here at Perspective Eyecare. Ask how we can take your picture with any pair of frames so you can see just how great you will look. From Anne Klein to Jimmy Choo to Calvin Klein and beyond, Perspective Eyecare provides you with all the latest styles from the most popular eyewear and sunglass designers around. Come see our wide variety of styles.